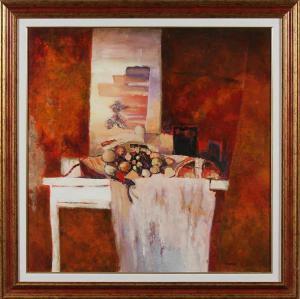 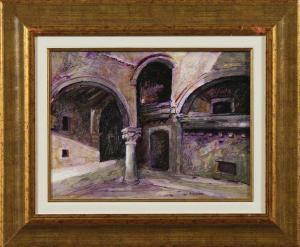 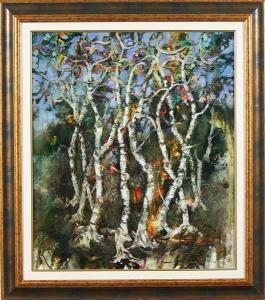 Find artworks, auction results, sale prices and pictures of Fabio Morini at auctions worldwide. 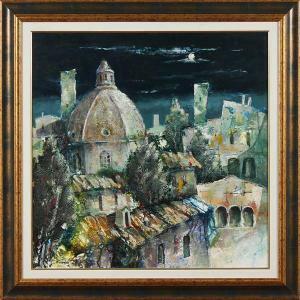 Fabio Morini - Notturno Con Cupola. 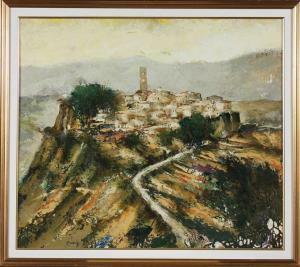 Fabio Morini - Veduta Di Bagno Regio.